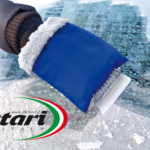 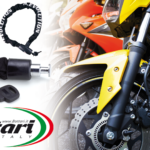 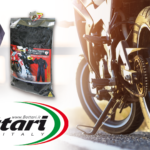 The Bottari Heavy under full-face helmet is the ideal accessory to face the winter cold. 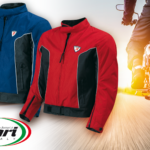 The wind-stopper exterior and the soft padded interior offer maximum protection from icy wind and intense cold. 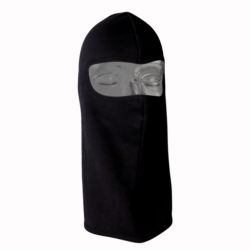 You can use this balaclava with all types of helmet without problems. 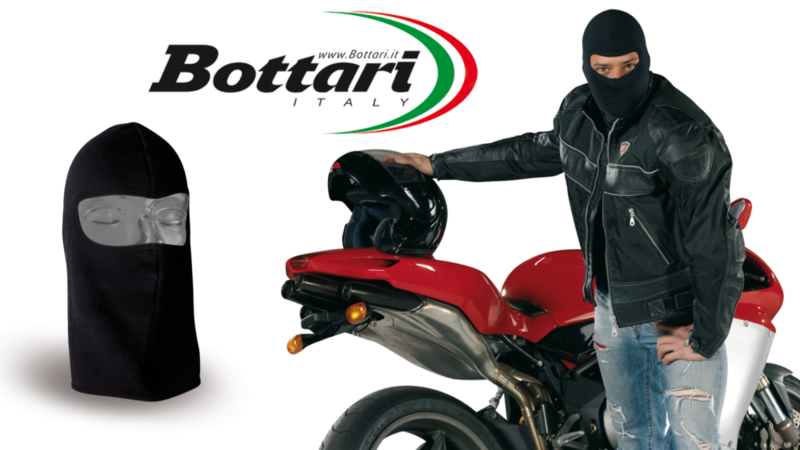 This hypoallergenic balaclava is comfortable once worn thanks to the soft interior and firm under the helmet while driving. You can use this balaclava by wearing it under motorbike, car or bike helmets as well as protection during hiking.